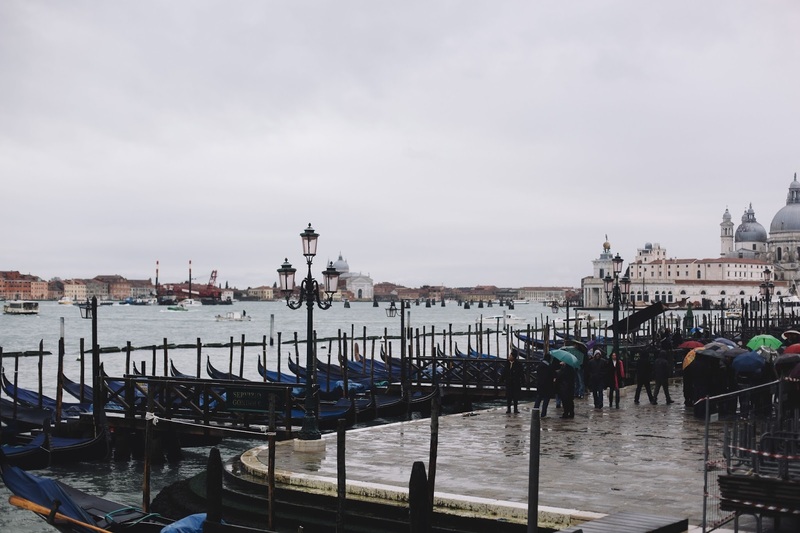 Well, now that I have a tad bit more time in my day since I am on break from school I've finally had some time to continue going through and editing photos from my trip to Europe last Winter/Spring! 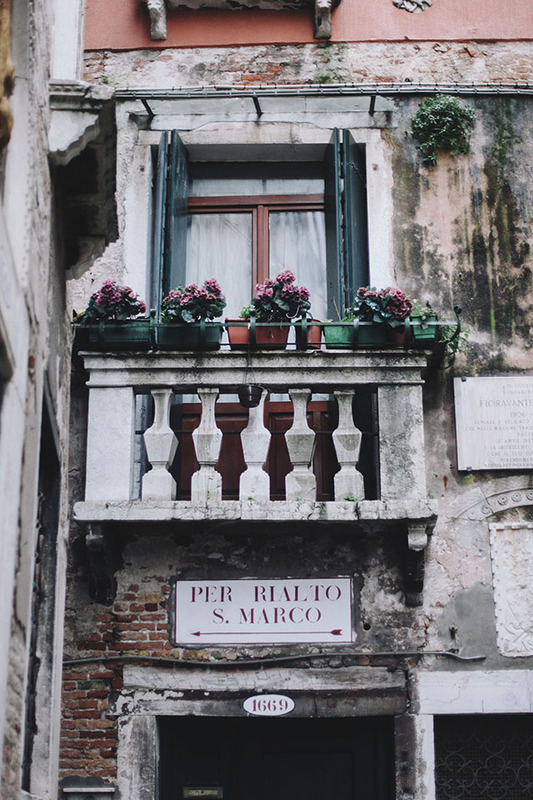 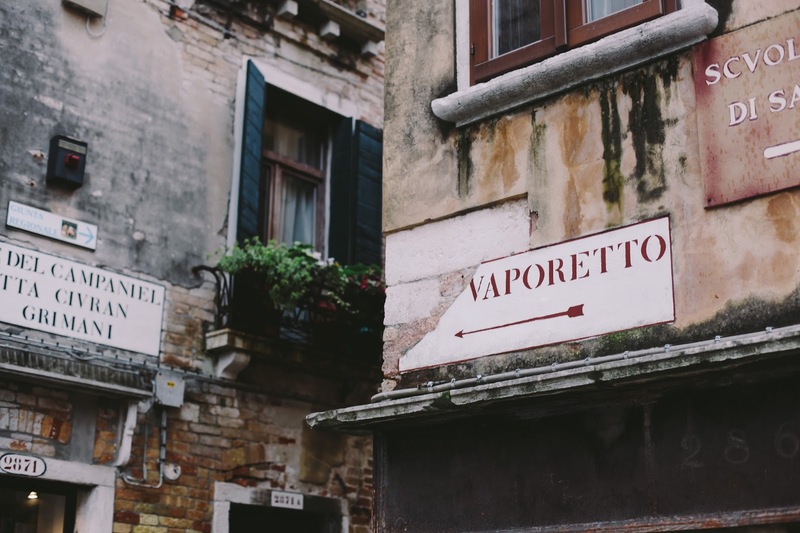 I've already shared posts from London, Barcelona, and Paris, and now I've got a handful of posts with photos from the most charming place I've been - Venice, Italy! 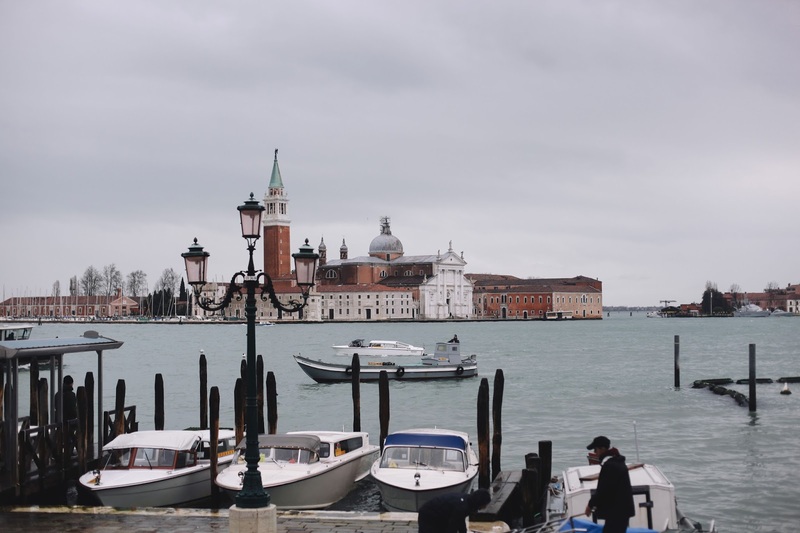 After leaving Paris on the Thello night train (the night of February 20th, 2014), and over 13 hours of the most uncomfortable night's (no)sleep ever we finally arrived in Venice! 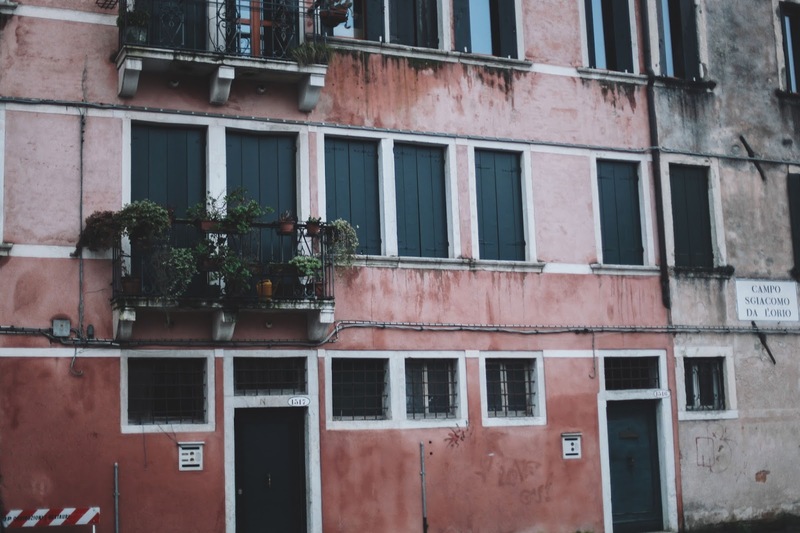 And, with our ridiculous amount of luggage we made our way from the Santa Lucia station to our lovely hotel Ca'Dogaressa which was only about a 15 minute walk away from the station. 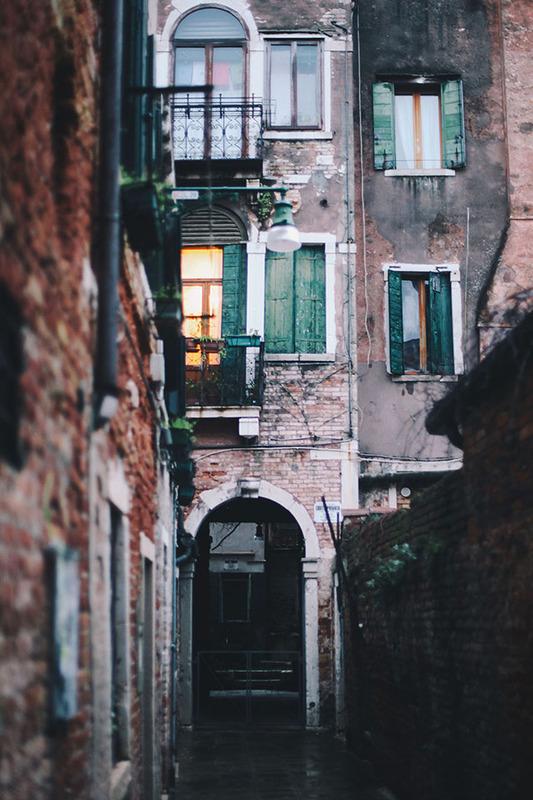 That very first day we decided not to venture out with camera in hand ready to take hundreds of photos but rather, we decided to quietly meander around and soak everything in. 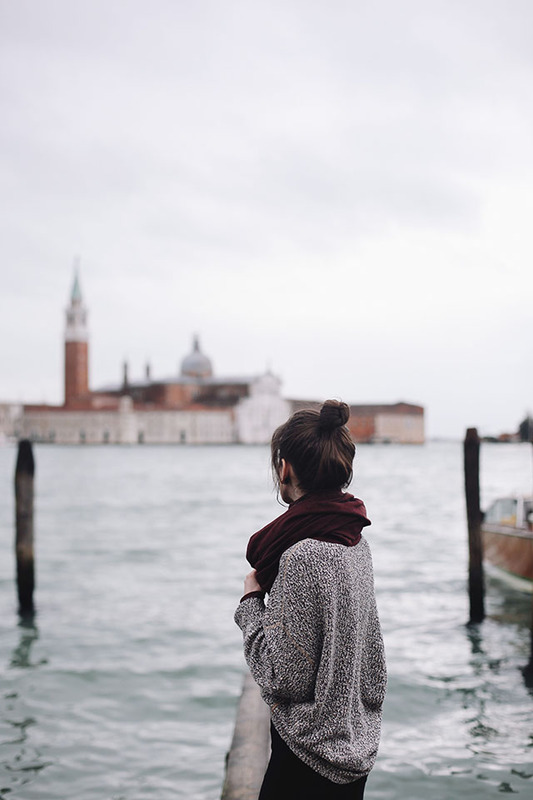 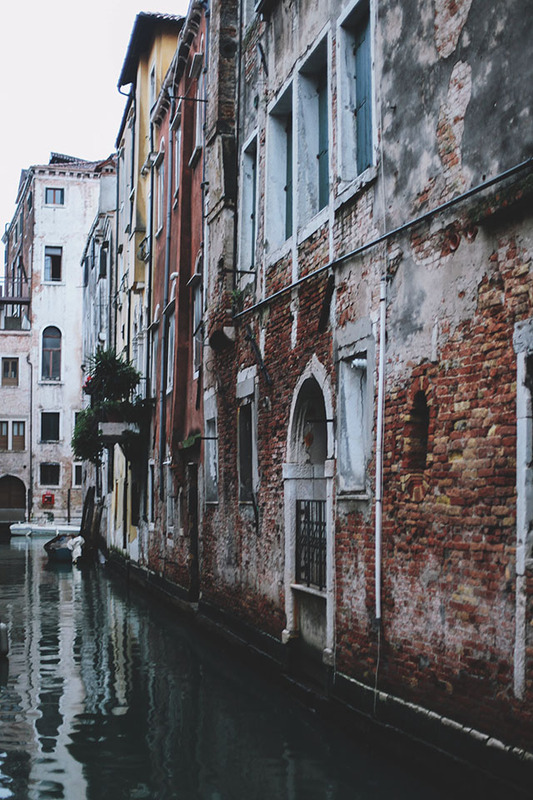 Venice is truly like no other place on Earth, it's almost impossible to explain. 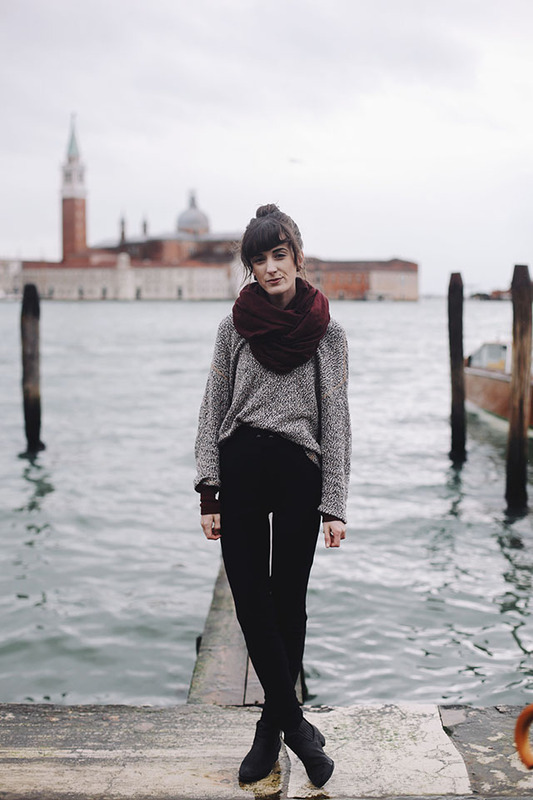 The lights, the sound of the water, the passing Italian speaking with such passion, getting (purposefully) lost amongst the hundreds of bridges and alleys, being able to explore the entire city from end to end on foot, and having absolutely no plans at all but to see, feel, and love all that Venice had to offer. 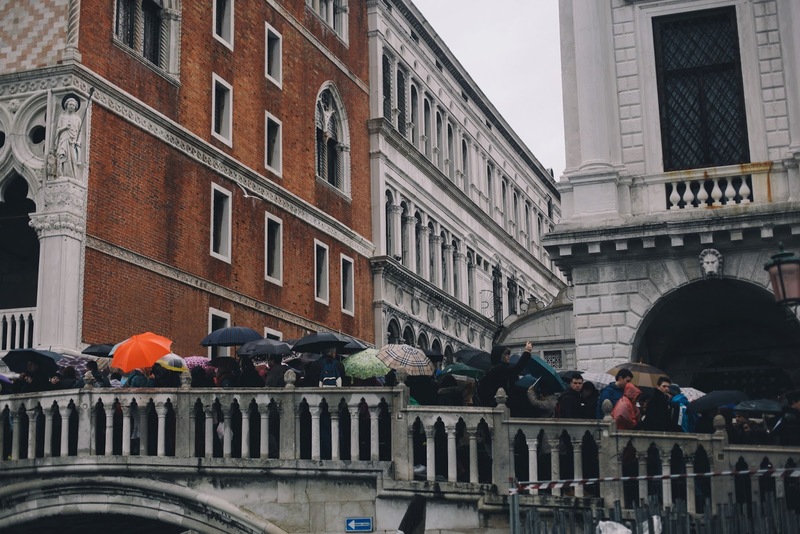 Now, it was also so exciting that we were visiting right at the peak of Carnevale di Venezia (totally serendipitous by the way!) 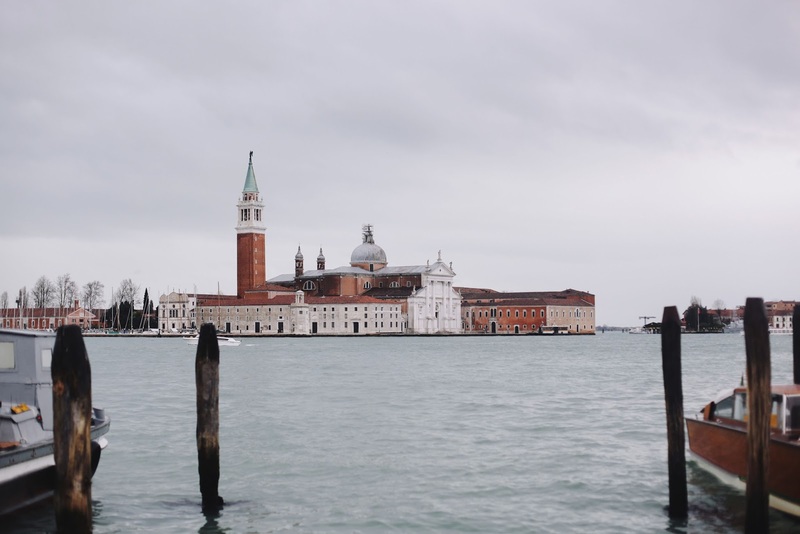 so the entire beautiful city on water was so incredibly lively (more on that in a later post), but at night, it was actually still quite calm and serene and there was always someplace you could go to just be completely alone. 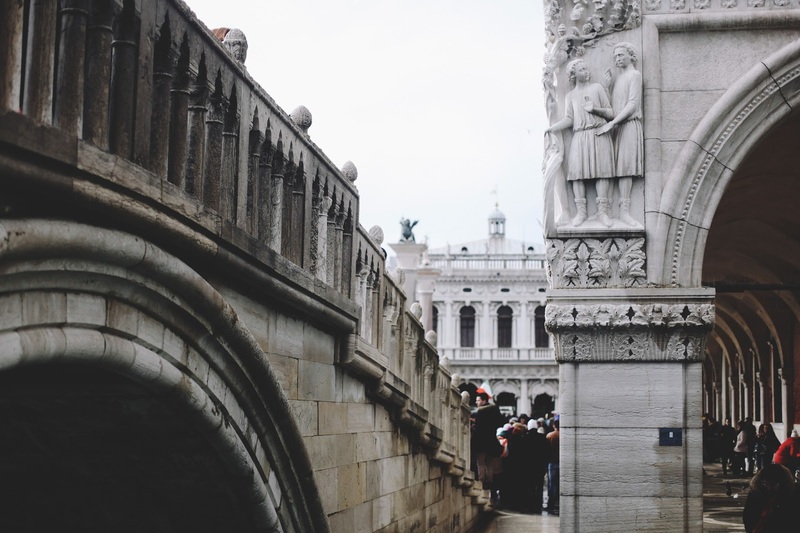 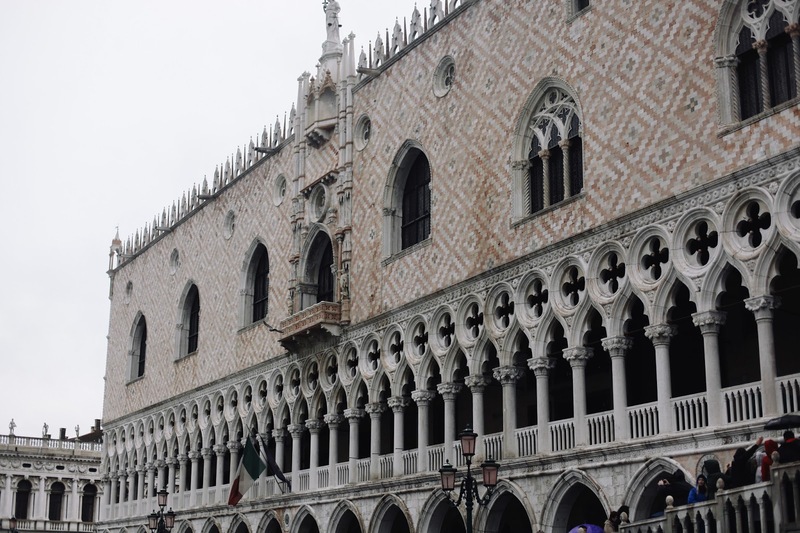 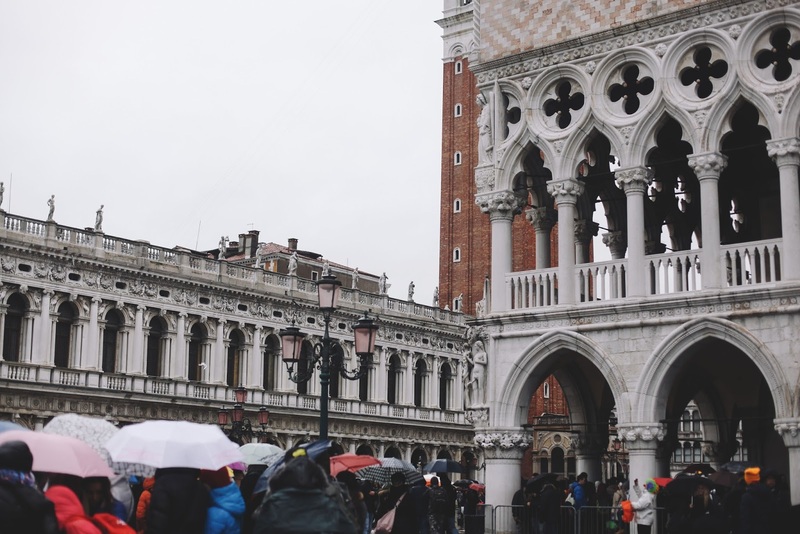 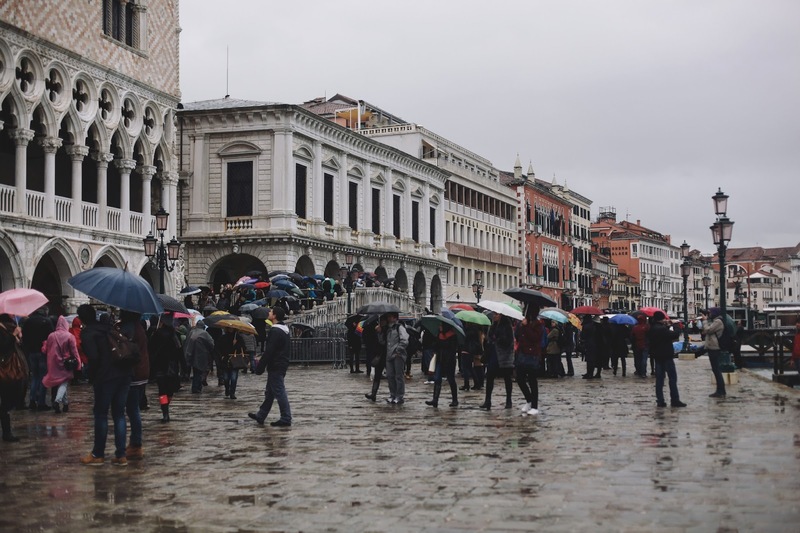 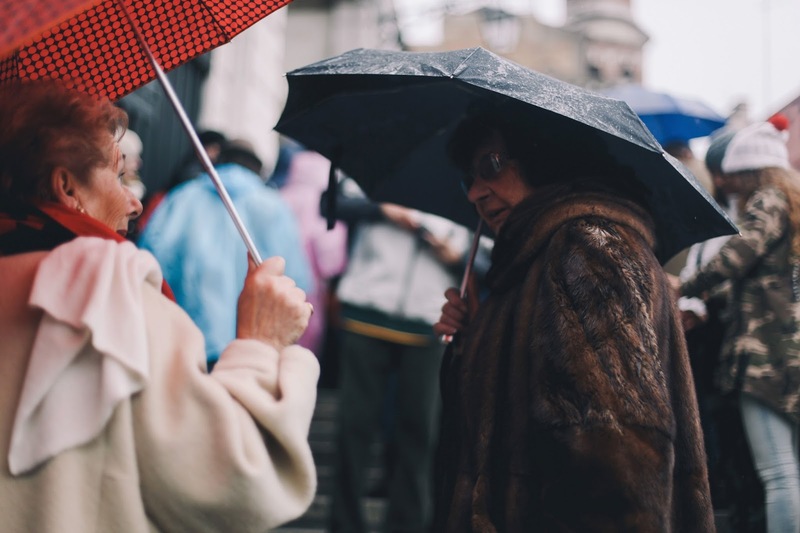 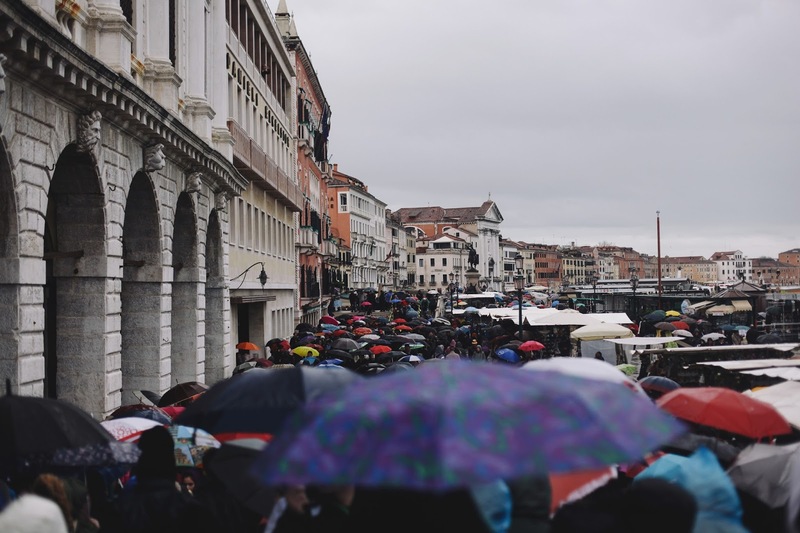 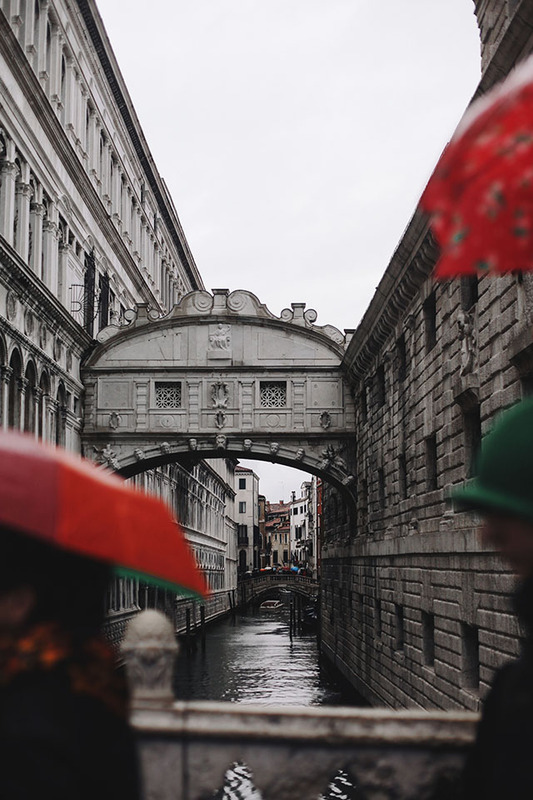 On our second day in Venice, an absolutely perfect rainy one at that, we got up quite early and explored the city for hours and hours with a good amount of time spent of course at Piazza San Marco, so here's some photos of that and all the romantic charm we saw along the way. 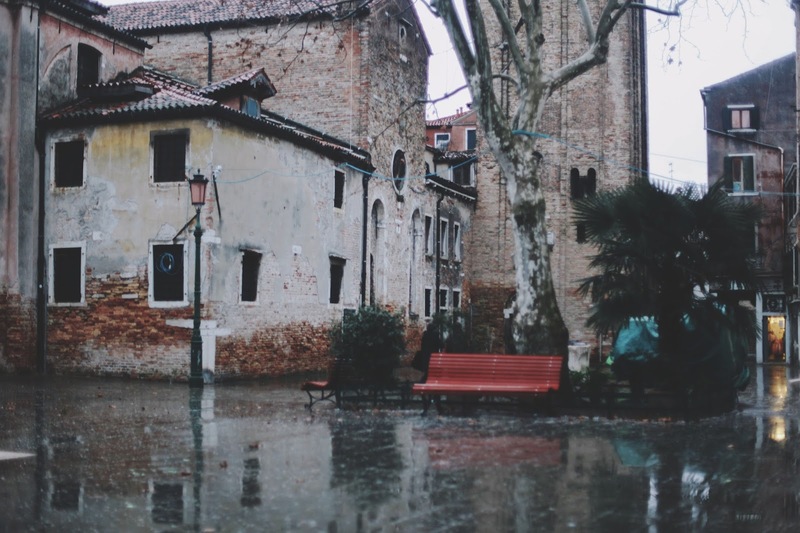 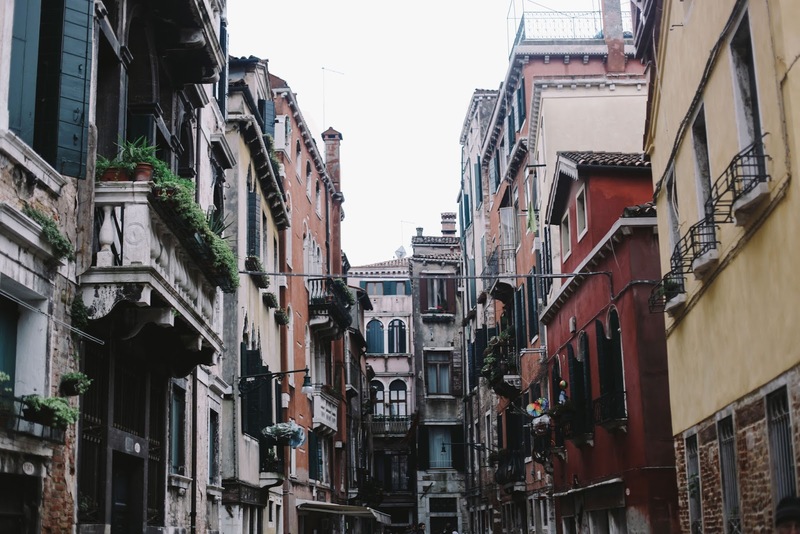 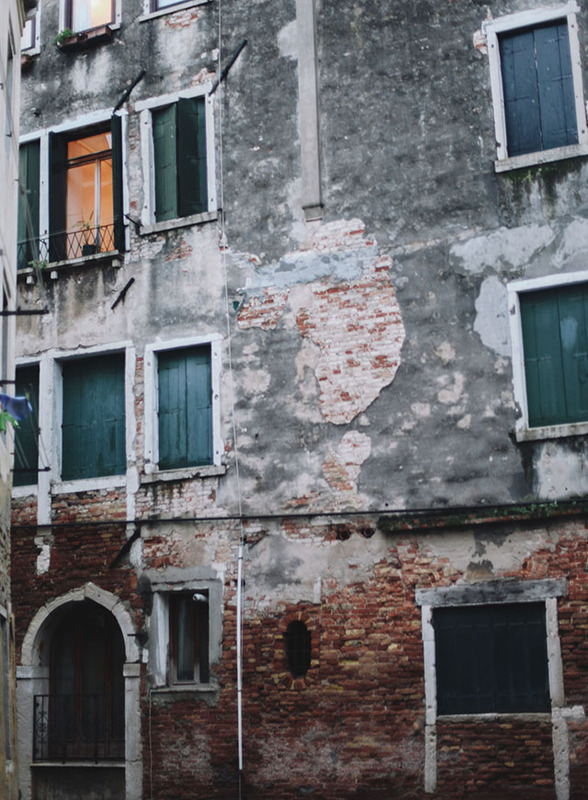 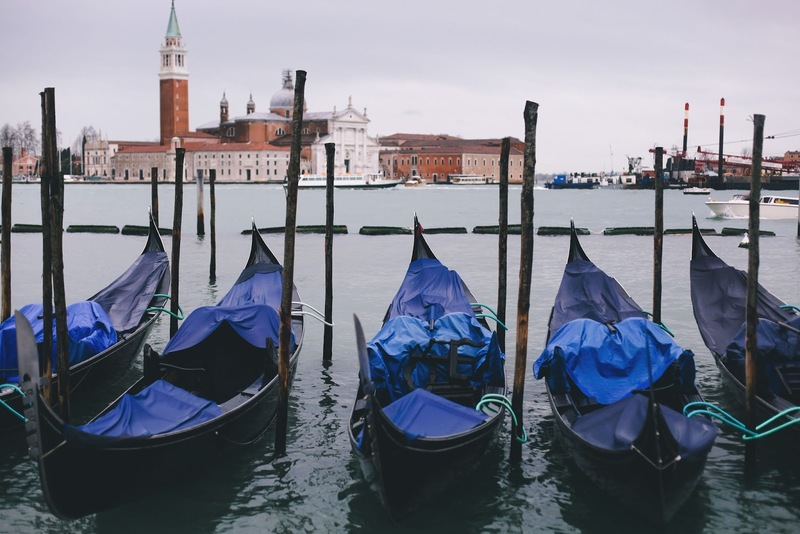 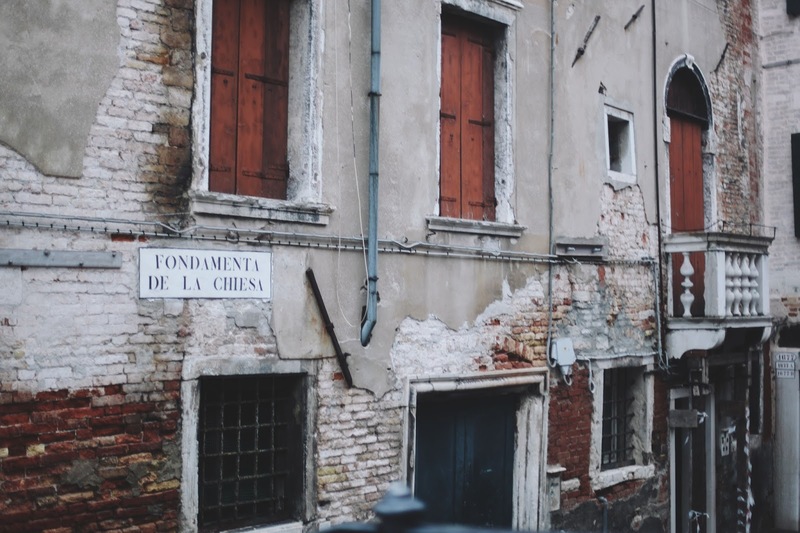 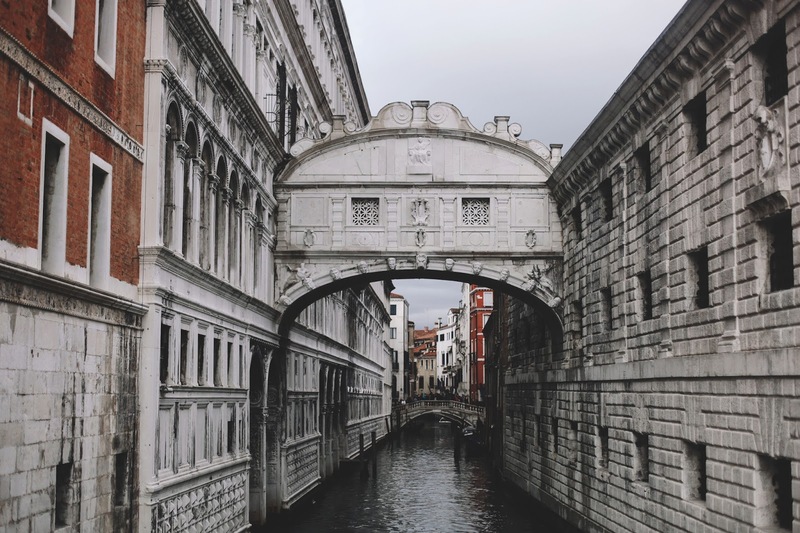 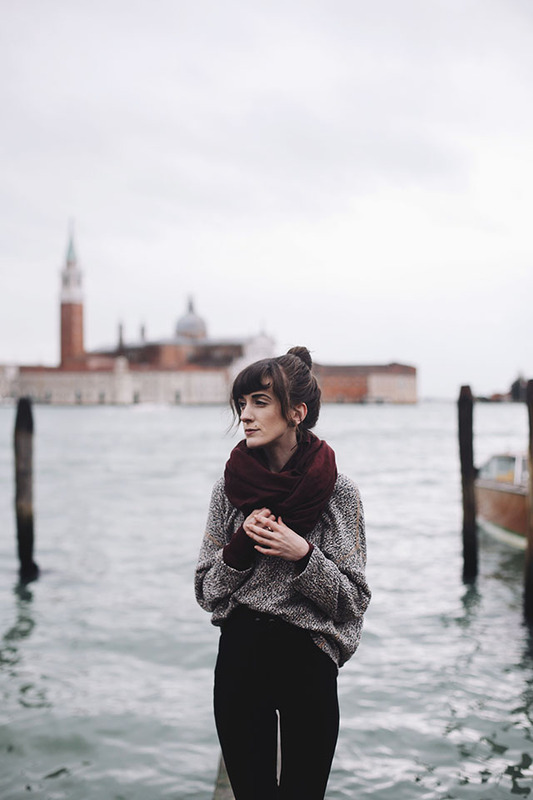 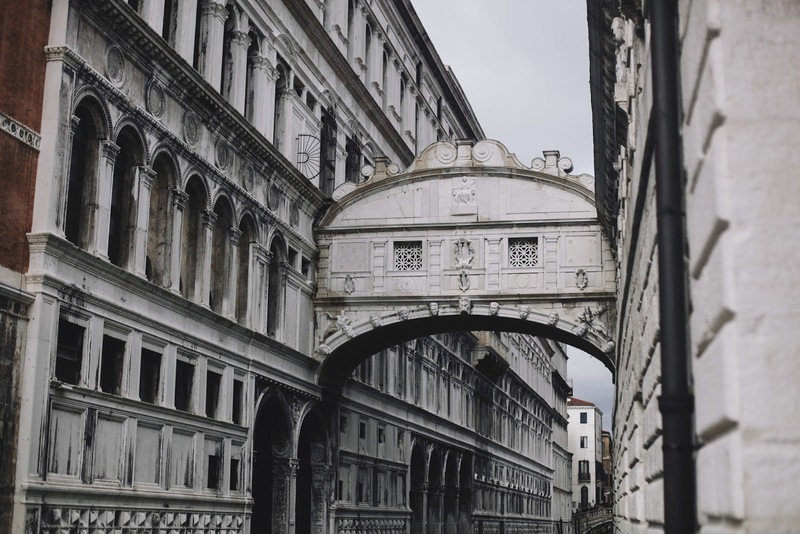 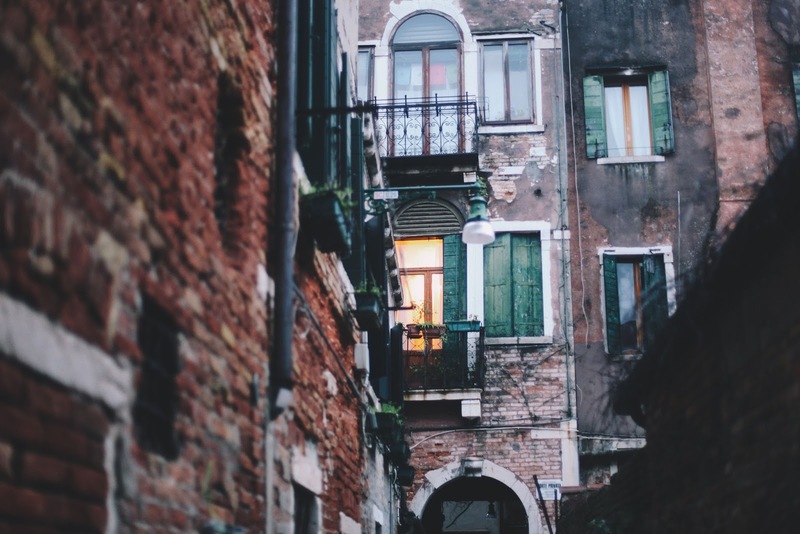 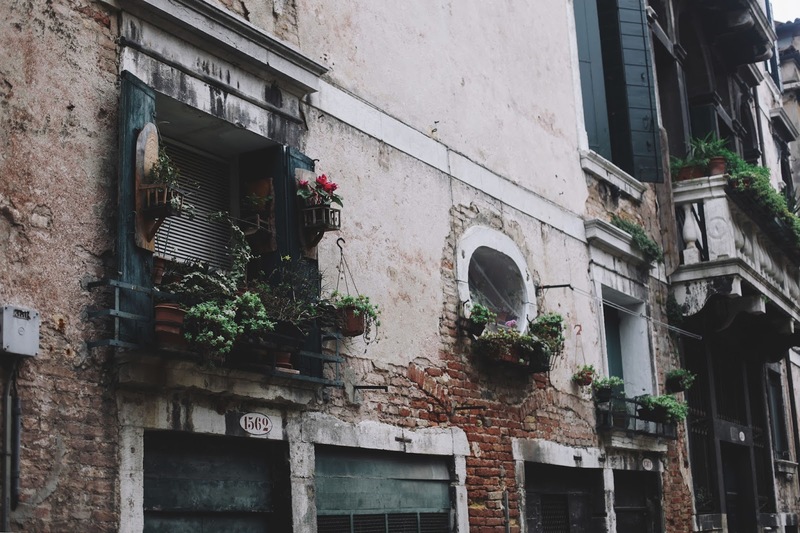 These photos are absolutely exquisite, and they've truly captured that undefinable beauty in Venice.